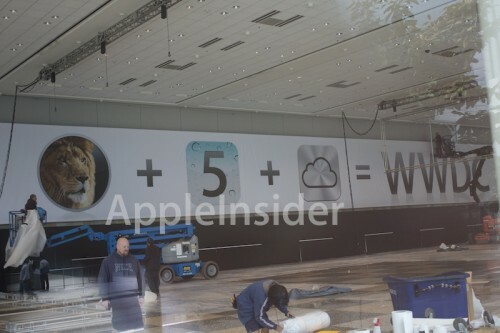 Update: Here’s aÂ clearer snap from AppleInsider, which shows LION + 5 + iCloud = WWDC! The logo looks similar to MobileMe, and looks to be a pretty slick looking replacement. iOS 5 rumours have stated integrated twitter features. 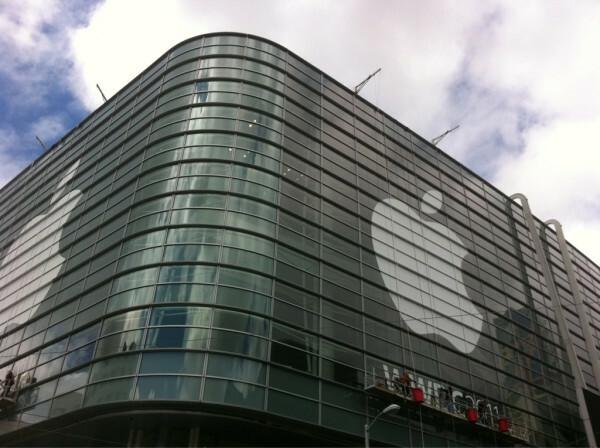 What do you think iCloud will offer?